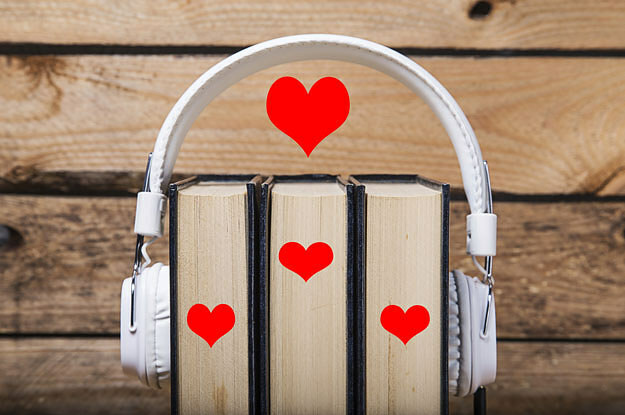 Do you love listening to podcasts and watching YouTube videos? Are you obsessed with your profession and eager to stay up to date with the latest information in the healthcare industry? Well here at Uniform Advantage we recognize that a lot of nurses are too busy and exhausted at the end of the day to read the latest journals and studies. We’ve compiled a list of resources for you to enjoy and get your learn on! We only picked podcasts and YouTube channels that are currently updated regularly to make sure you’re getting the best most relevant content! 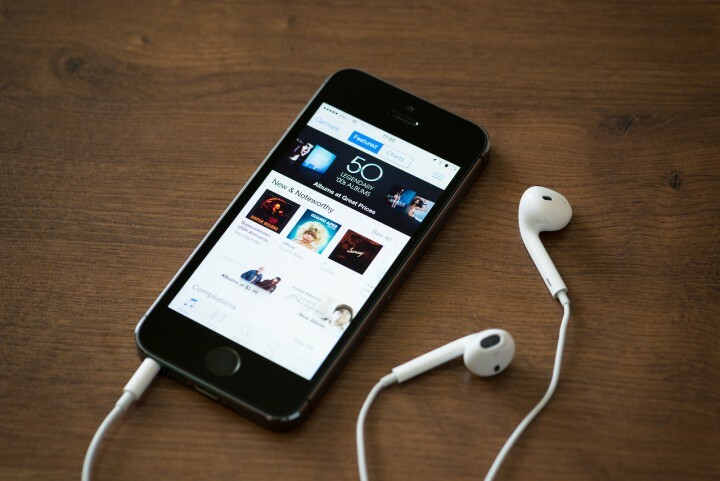 John Hopkins Medicine Podcast (http://podcasts.hopkinsmedicine.org/): This podcast is a great way to stay updated on the latest medical advances, studies and news. New episodes almost every day. Latest Episode: “Liraglutide” Can this diabetes drug be used to help people with weight loss? Brain Science Podcast (http://brainsciencepodcast.com/): This podcast explores recent discoveries in neuroscience and how our brains make us who we are. New episodes monthly. Latest Episode: “More on CI Therapy with Ed Taub” An interview with Dr. Ed Taub who is revolutionizing rehab for stroke and central nervous system injuries by harnessing brain plasticity. Journal of American Medical Association Editor’s Audio Summary (http://jama.jamanetwork.com/issue.aspx): Weekly audio summaries of the most current JAMA issue. My First Cadaver (http://www.myfirstcadaver.com/): This brand new podcast has in depth interesting conversations with real doctors about career “firsts”. New episodes weekly. Latest Episode: “My First Patient Death” How do you respond to losing a patient as doctor? What does that say about you as a person? The Nursing Show (http://www.nursingshow.com/): This highly acclaimed podcast has all sorts of great content specifically catered toward nurses including news, interviews, tips, medication information and commentary. New episodes weekly. Latest Episode: “Safer Patient Ambulation with Nezzie and Episode 352” This episode explores how the healthcare system is not supporting the mental health of men with anxiety and depression disorders. Most Popular Video: New Nurse? How to Ace the NURSE INTERVIEW!! What podcasts and YouTube channels do you subscribe to? Let us know what kind of content is most important to you!